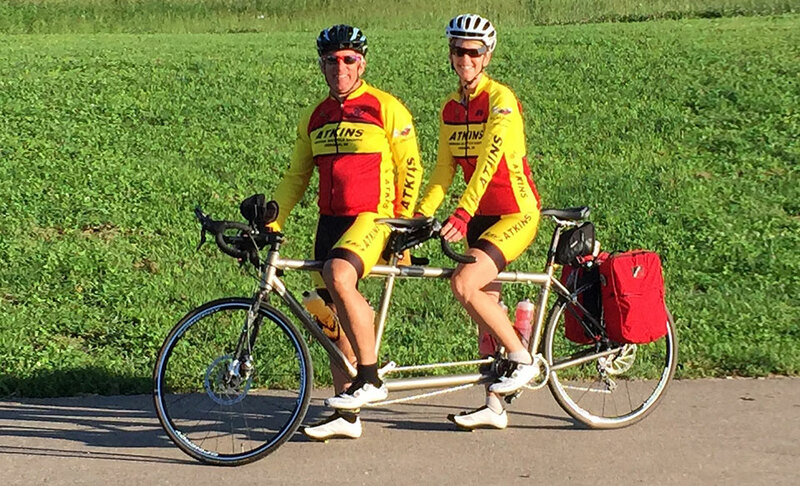 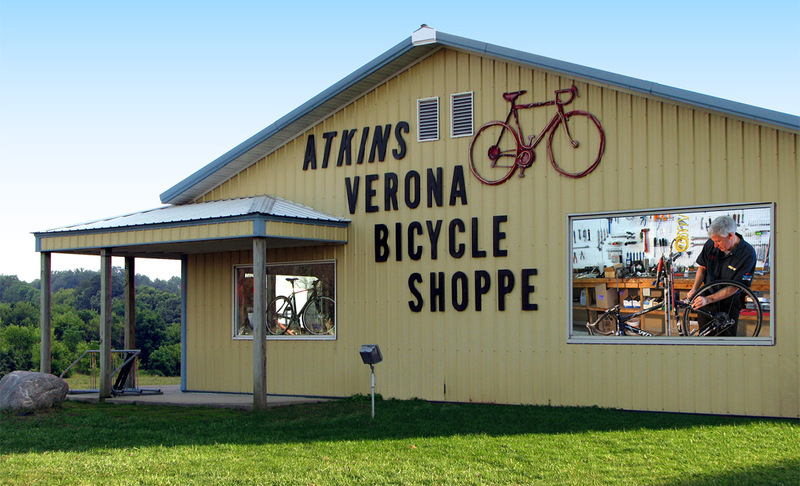 Atkins Bike is conveniently located on the west side of Verona, just minutes from Madison, Wisconsin. 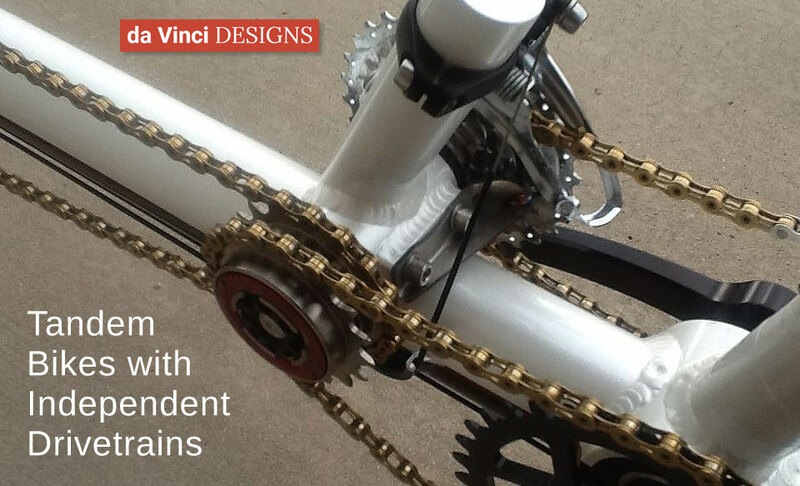 Dan Atkins has been in the bike business since the mid-1960s and is well-known for his ability to service bicycles of all makes and vintages. 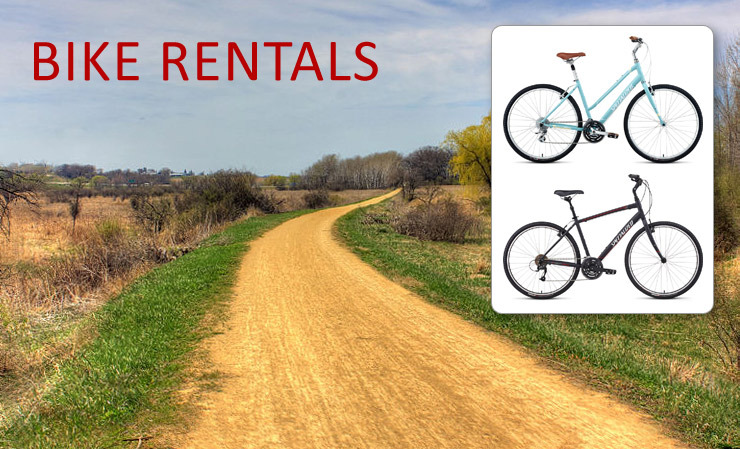 The shop offers an extensive array of quality bicycles and tandems, as well as bicycle clothing, accessories, and parts. 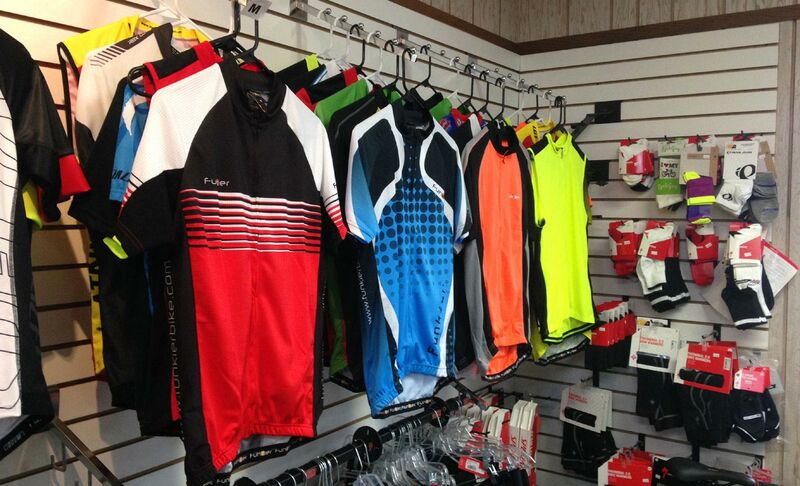 At Atkins Bicycle Shoppe customers always receive the time and attention they deserve, whether picking out a new bicycle or getting a bike serviced by the area’s best mechanics.